Forget the Oscars… watch our new videos! 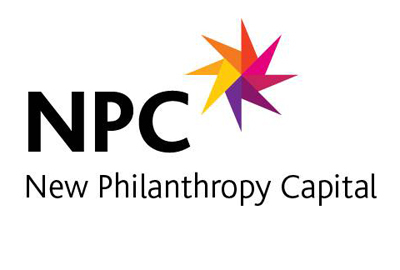 Today we launch three new videos to help you undertand more about NPC’s Well-being Measure! Each of them is a quick 10 minute burst of information so that you can easily get to grips with the concept of well-being, learn about how our tool works, and what you can expect from your results. We’ve created these videos after listening to you. We know that we are not able to get round to every part of the UK, so we wanted a way to be able to communicate widely and make sure that nobody missed out. Alongside these videos, we are also keen to see whether you would be interested in webinars – seminars over the internet where you can watch a presentation and then ask questions. Let us know what you think by voting below. This entry was posted in About NPC's Well-being Measure, Handy hints. Bookmark the permalink.